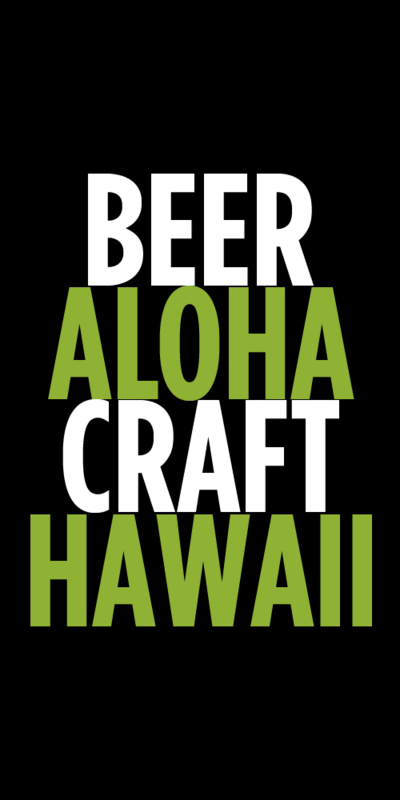 Who’s ready for another awesome Hawaiian beer festival? I sure am and tickets for the 2013 Maui Brewers Festival went on sale today. 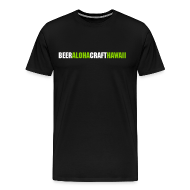 Hosted by Maui Brewing Company, Paradise Beverages and held at the Maui Arts & Cultural Center this festival will feature over 30 craft breweries, 20 plus ono Maui restaurants and food trucks and live music by Nuff Sedd, Lia Live! and Simply Twisted. Pre-sale tickets are $50 (at the event $60) and include eight 4 oz. samples of beer in a commemorative glass, island-style dishes and parking (from 4 to 7 pm). If you are a true beer geek you’ll splurge for the Rare Beer Tasting tickets ($95) that includes early entry at 2:30 pm for Rare Beer Tasting with brewmasters and brewery representatives in the pavilion, a reserved parking space and logo shirt. The festival is a fundraiser for the MACC with net proceeds benefiting arts and cultural programs for students, seniors and the Maui community. 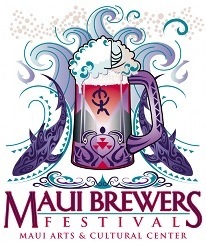 Follow the fest on Twitter @mauibrewfest for more updates and news. Tags: events, festivals, Maui Brewing Company. Bookmark the permalink.